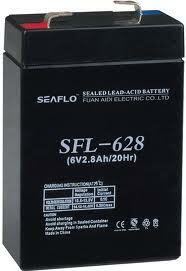 Sealed Lead Acid Batteries are safer and better than non-sealed lead acid batteries. They are sometimes known as SLABs. 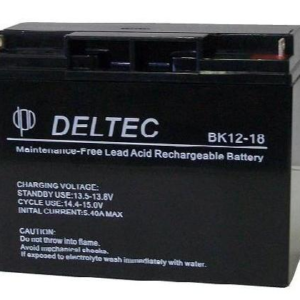 There are two main types of lead acid batteries: ‘starting’ batteries and ‘deep cycle’. Starting batteries deliver quick bursts of energy. They are commonly used to start engines (hence the name). Deep cycle batteries generate energy on a slow burn. 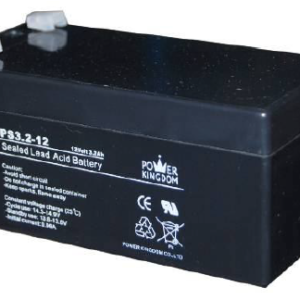 The sealed, rechargeable lead acid battery is the lowest cost-per-capacity rechargeable battery. Their rectangular, high-impact plastic cases are familiar to most people. 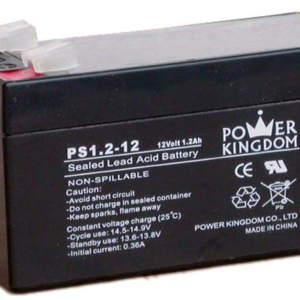 Sealed lead batteries are popular with automatons and as back-ups for uninterruptible power supply systems. Other popular uses include alarm systems, mobile stations, solar panels, and to generate emergency lighting. 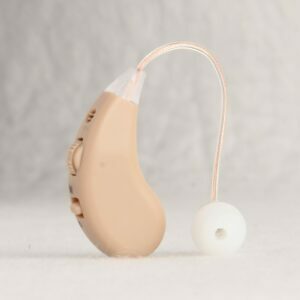 We stock many different sizes and voltages, to fit with the requirements you may have. 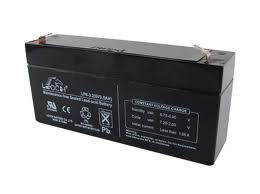 The technology in the Sealed Lead Acid Battery has been around for more than a century. 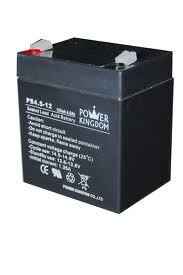 Choose the right battery, for the right circumstances, and it will provide a durable and dependable service. Sealed Lead Acid Batteries have a low self-discharge and higher storage rate, meaning they keep strength for longer than most batteries. 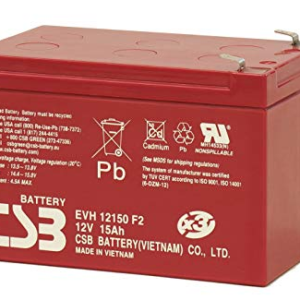 Lead acid battery price: The list below is a list of all batteries being manufactured and not necessarily a list of what we have in stock. We do make up special orders to cater for all our customers’ needs. Please see the product list below for individual prices on the batteries we have. Bulk discounts are available on bulk purchases. Please note: All pictures are for illustration purposes only. 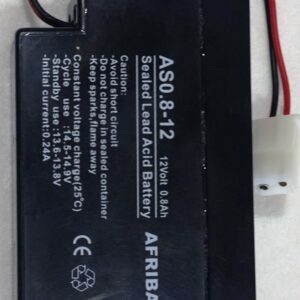 Most 6 & 12V Sealed Lead Acid Batteries vary the brand \”Afribat\” which is our private label from the Power Kingdom factory. 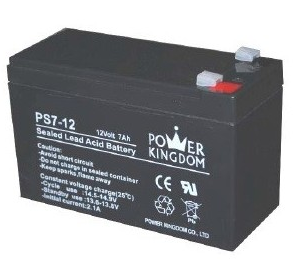 If you have any questions about our stock of Sealed Lead Acid Batteries send us a message here. Or call our hotline on 0861 44 78 44. 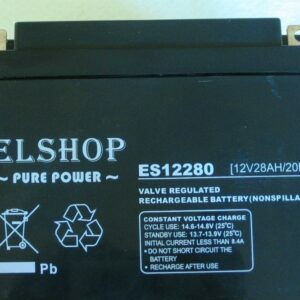 View cart “12v 7Ah” has been added to your cart. 1 – 4 Batteries @ R299.63 per Battery. 5 – 9 Batteries @ R266.34 per Battery. 10 or more Batteries @ R260.82 per Battery. 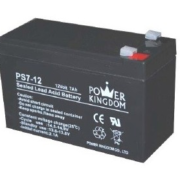 1 – 4 Batteries @ R173.59 per Battery. 5 – 9 Batteries @ R166.87 per Battery. 10 or more Batteries @ R156.86 per Battery. 1 – 4 Batteries @ R83.72 per Battery. 5 – 9 Batteries @ R77.28 per Battery. 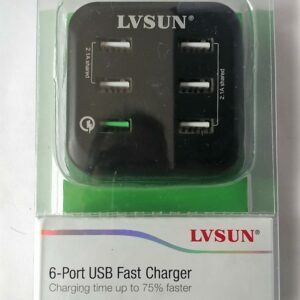 10 or more Batteries @ R75.67 per Battery. 1 – 4 Batteries @ R90.34 per Battery. 5 – 9 Batteries @ R86.87 per Battery. 10 or more Batteries @ R81.65 per Battery. 1 – 4 Batteries @ R110.03 per Battery. 5 – 9 Batteries @ R105.8 per Battery. 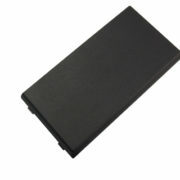 10 or more Batteries @ R99.45 per Battery. 1 – 4 Batteries @ R408.14 per Battery. 5 – 9 Batteries @ R392.44 per Battery. 10 or more Batteries @ R368.92 per Battery. 1 – 4 Batteries @ R511.29 per Battery. 5 – 9 Batteries @ R471.96 per Battery. 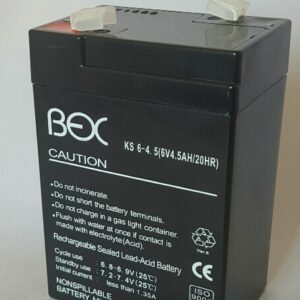 10 or more Batteries @ R462.13 per Battery. 1 – 4 Batteries @ R855.14 per Battery. 5 – 9 Batteries @ R789.36 per Battery. 10 or more Batteries @ R772.91 per Battery. 1 – 4 Batteries @ R547.38 per Battery. 5 – 9 Batteries @ R526.33 per Battery. 10 or more Batteries @ R494.74 per Battery. 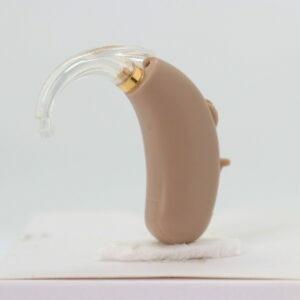 There is unfortunately no stock on this item until roughly mid-April 2019. 1 – 4 Batteries @ R653.32 per Battery. 5 – 9 Batteries @ R628.19 per Battery. 10 or more Batteries @ R590.50 per Battery. 1 – 4 Batteries @ R163.48 per Battery. 5 – 9 Batteries @ R157.19 per Battery. 10 or more Batteries @ R147.72 per Battery. 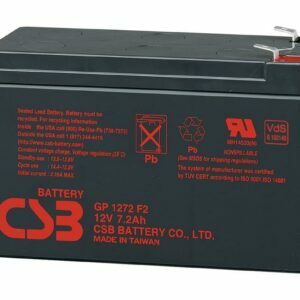 1 – 4 Batteries @ R132.25 per Battery. 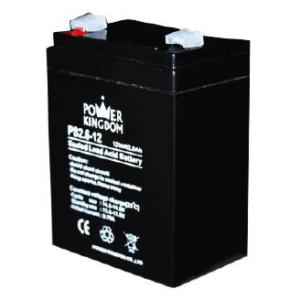 5 – 9 Batteries @ R122.13 per Battery. 10 or more Batteries @ R119.54 per Battery. 1 – 4 Batteries @ R1115.27 per Battery. 5 – 9 Batteries @ R1029.48 per Battery. 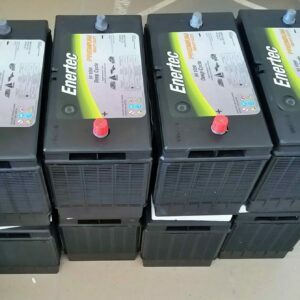 10 or more Batteries @ R1008.03 per Battery. 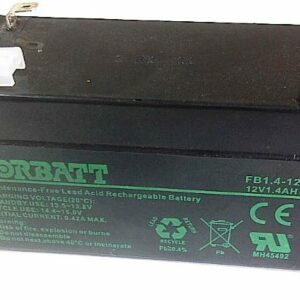 1 – 4 Batteries @ R1021.95 per Battery. 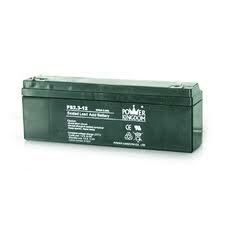 5 – 9 Batteries @ R943.29 per Battery. 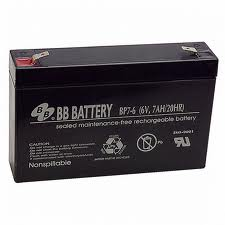 10 or more Batteries @ R923.68 per Battery. 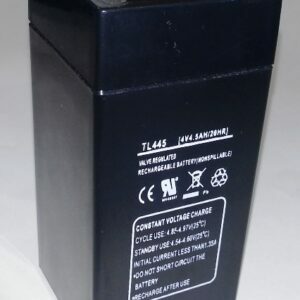 1 – 4 Batteries @ R177.05 per Battery. 5 – 9 Batteries @ R170.27 per Battery. 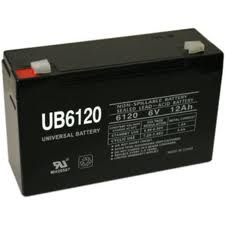 10 or more Batteries @ R160.06 per Battery. 1 – 4 Batteries @ R255.65 per Battery. 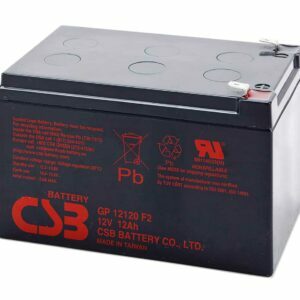 5 – 9 Batteries @ R235.98 per Battery. 10 or more Batteries @ R231.09 per Battery. 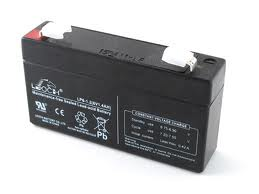 1 – 4 Batteries @ R180.00 per Battery. 5 – 9 Batteries @ R165.60 per Battery. 10 or more Batteries @ R162.15 per Battery. 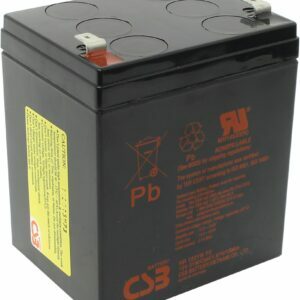 1 – 4 Batteries @ R343.85 per Battery. 5 – 9 Batteries @ R317.40 per Battery. 10 or more Batteries @ R310.79 per Battery. 1 – 4 Batteries @ R376.11 per Battery. 5 – 9 Batteries @ R361.68 per Battery. 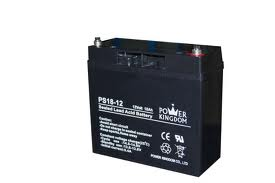 10 or more Batteries @ R339.94 per Battery. 1 – 4 Packs @ R74.64 per Battery. 5 – 9 Packs @ R71.76 per Battery. 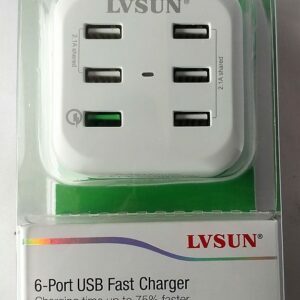 10+ Packs @ R68.94 per Battery. 1 – 4 Batteries @ R56.87 per Battery. 5 – 9 Batteries @ R54.68 per Battery. 10 or more Batteries @ R51.41 per Battery. 1 – 4 Batteries @ R205.92 per Battery. 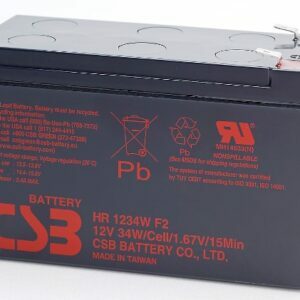 5 – 9 Batteries @ R198.01 per Battery. 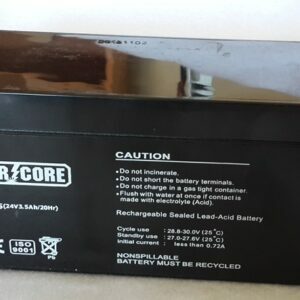 10 or more Batteries @ R186.12 per Battery. 1 – 4 Batteries @ R91.29 per Battery. 5 – 9 Batteries @ R87.78 per Battery. 10 or more Batteries @ R82.17 per Battery. 1 – 4 Batteries @ R102.12 per Battery. 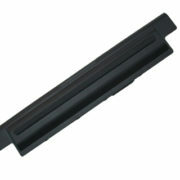 5 – 9 Batteries @ R98.19 per Battery. 10 or more Batteries @ R92.29 per Battery. 1 – 4 Batteries @ R234.72 per Battery. 5 – 9 Batteries @ R225.69 per Battery. 10 or more Batteries @ R212.15 per Battery. 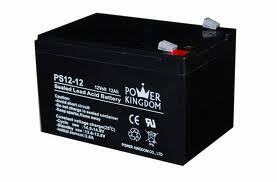 1 – 4 Batteries @ R121.30 per Battery. 5 – 9 Batteries @ R116.64 per Battery. 10 or more Batteries @ R109.64 per Battery. 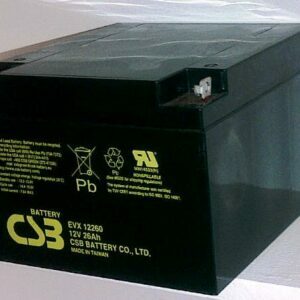 1 – 4 Batteries @ R368.92 per Battery. 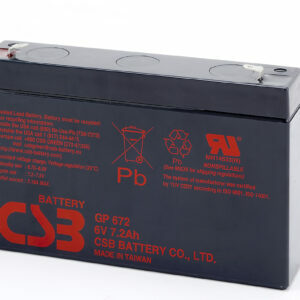 5 – 9 Batteries @ R354.73 per Battery. 10 or more Batteries @ R332.35 per Battery. 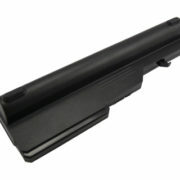 1 – 4 Batteries @ R92.69 per Battery. 5 – 9 Batteries @ R89.13 per Battery. 10 or more Batteries @ R83.78 per Battery.